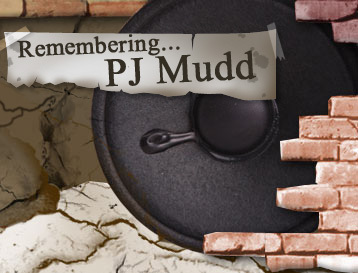 Paul Mudd, Jr. (PJ), 22, passed away suddenly on March 29, 2007. 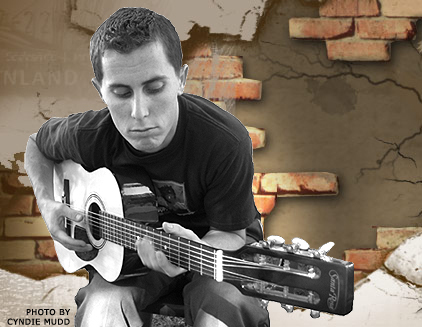 PJ was a 2003 graduate of St. Mary’s High School where he was the creator and founder of the “Green Blazers.” An aspiring musician, he was never far from his guitars. The music and lyrics he wrote came from his soul; music was his life. PJ was sensitive and caring, as well as a skilled prankster. In his short time with us, he touched more lives than he ever could have imagined. He died too young and is already missed. He joins grandparents – Joseph, Russell and Hazel and leaves behind parents – Paul, Tamera (John), sisters – Katie, Cyndie, Jessye, Samantha and brother – Andy. Paul also leaves behind grandparents, aunts, uncles, cousins and many friends. A Celebration of Paul’s Life will be held on Friday, April 6 at 6:00 pm at Phoenix First Congregational Church, 1407 N 2nd St, Phx. The family appreciates all your love and support. will receive the comments you send. This is what God asks of you ... only this.